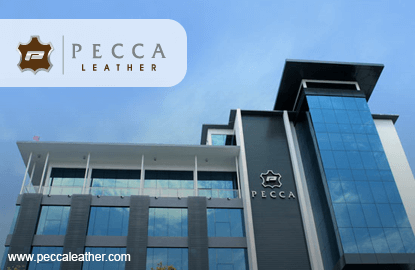 KUALA LUMPUR (Sept 8): Pecca Group Bhd said its 60%-owned subsidiary PAviation has obtained the greenlight from the Department of Civil Aviation (DCA) to undertake more leather upholstery work in the aviation industry. Pecca said the work will include wrapping, cutting and sewing of leather or fabric seat covers and cabin interior sidewall and ceiling panel. This is in addition to its existing part refurbishment activities, approved by the DCA on March 9. "With this additional scope of work approval, PAviation hopes to pursue contracts relating to leather upholstery and related activities in the aviation sector," it said in a filing to Bursa Malaysia. During its listing in April, Pecca executive director Tan Jin Sun had said the group had secured a licence from the DCA to perform refurbishment of aviation passenger seats' works. "We have completed a project for a private jet, but have not done any commercial aircraft yet," he was quoted as saying. Pecca’s share price rose eight sen or 4.3% today to touch an all-time high of RM1.94, valuing the company at RM364.72 million.